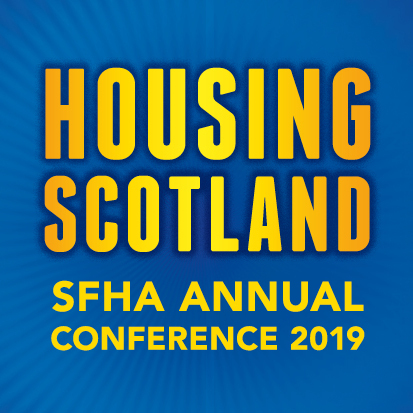 The SFHA has pulled out some of the key points from the draft Scottish Budget for our members. On 15 December 2017, Derek MacKay MSP, Secretary for Finance and the Constitution announced the draft Scottish budget for 2017/18. These proposals remain a draft, and further analysis will need to take place once more details are released.